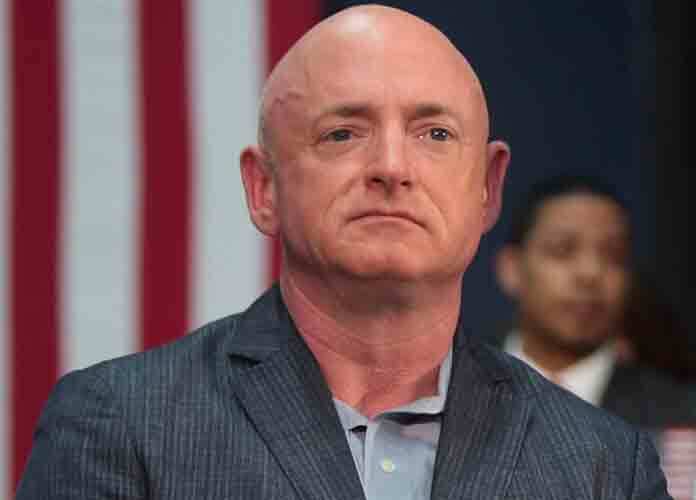 Former NASA astronaut Mark Kelly announced Tuesday that he will run for Senator in Arizona. 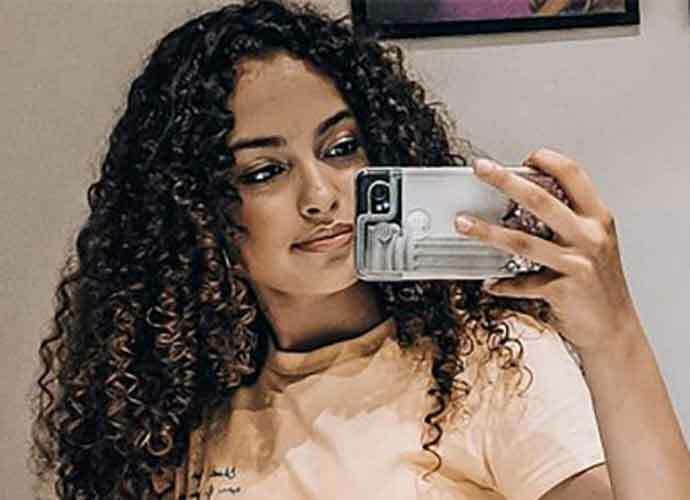 “I care about people. I care about the state of Arizona. I care about this nation. So because of that, I’ve decided that I’m launching a campaign for the United States Senate,” Kelly said in a video released Tuesday. Kelly, 54, is the husband of former Rep. Gabby Giffords (D-Ariz.), who was shot in the head at an event in Tucson, Arizona, in January 2011. Kelly said he will be running for Senate as a Democrat to fill late Republican U.S. Sen. John McCain’s seat. McCain died of brain cancer in August at age 81. Now, Kelly will hope to flip the seat for Democrats in the traditionally red state. In his latest video, Kelly recounts the difficult time he and Giffords went through as she recovered from her gunshot wound. Kelly and Giffords have both been advocates for gun reform in recent years. In 2013, the couple formed the organization Giffords to push for gun control following the mass shooting at Sandy Hook Elementary School in Newtown, Connecticut in December 2012. Kelly also mentioned several other major issues like healthcare, climate change, the economy and wage stagnation in the video. He even made a veiled criticism of President Donald Trump‘s administration and the GOP. “We’ve seen this retreat from science and data and facts,” Kelly adds. Kelly’s first space mission came in 2001, and he embarked on three more missions after that. After McCain’s death, Republican former Rep. Martha McSally was named to fill the late lawmaker’s seat until the 2020 special election. That seat will then become up for grabs for a six-year term in 2022. Democratic Sen. Kyrsten Sinema beat McSally in November’s midterm elections to become Arizona’s first female senator.